You are here: Home / Weight Loss / Diet Plans / Ketogenic Diet / How Long Is It Safe to Be in Ketosis? How Long Is It Safe to Be in Ketosis? You’ve been taken over by an ever-growing feeling of happiness and joy. Everything is great; your new diet is working. Indeed, it’s a fantastic feeling. It’s like being in love. You are loaded on energy. And, you’re glowing. But- you had a slip. You went out with friends and didn’t want to be unsociable. You had some carbs, and now you feel guilty. After all, you enjoyed that dinner. It was tasty and healthy. The situation got you thinking: is ketosis, no matter how great, safe in the long run? How long should you stay in it? And then the worst of all comes to mind: is ketosis bad? Let us take you step by step through your weight-loss process and answer the scary questions you were thinking to yourself. We will help you avoid the guilt and the doubt. 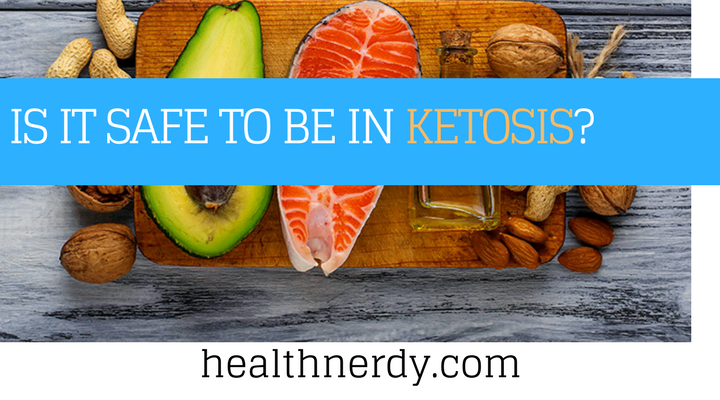 How do you know when your body is in ketosis? When do I start losing weight in ketosis? Dangers of ketosis: should you be worried? So, how long is it safe to be in ketosis? Ketosis is a process of ketone formation. It is a metabolic process that occurs when your body starts to break down fat for energy. Now, glucose is that usual fuel that our bodies provide us with. When following a diet and trying to lose weight, you want to be in control and know what’s happening with your body. When you get to the ideal ketone level range, that’s when your body boosts the fat burning process. That’s why a lot of people measure their ketone levels to make sure that they’re in ketosis. The good ketone level for ketosis anywhere from 0.6mmol to 3.0mmol, but it also depends on every individual. Weight loss is just one of the health benefits of ketosis. Your body will switch to ketosis for energy, boost the fat burning process and the fat loss. All fresh to the diet? Did you get knocked out of ketosis? The aggravating keto flu awaits you, but you might want to avoid that. Let's face it: it's unpleasant, and you want to burn fat as soon as possible. Now, how long to get into ketosis again, you may be wondering. The good news is; our bodies can only store up to two days of glucose supply. That means, most people enter ketosis after these two or three days. But, before they get there, they have to stick to minimal carbohydrate intake. 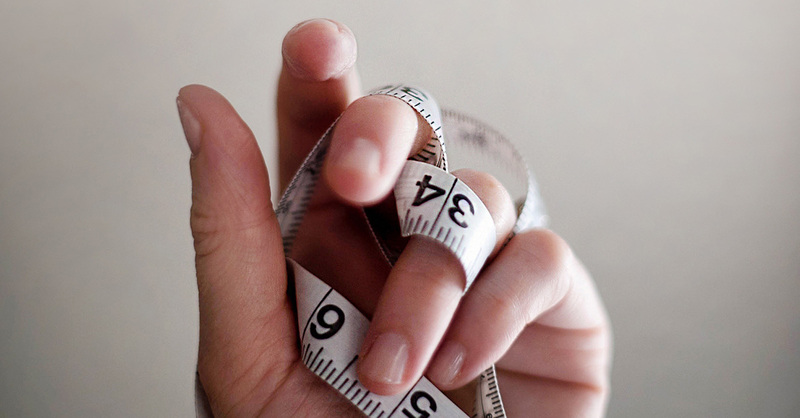 Would you like to know how long does it take to lose weight in ketosis? In the first week already, which is the water weight you lose because you cut down carbs. While this is quite common, remember that each body reacts differently. Some people even gain a little weight before they start shedding fat and pounds. In case you lose no weight at all you might be doing one (or more) of these things. Are you impatiently looking for shortcuts to ketosis? Yes, you can speed up the process, but it's not too easy. Fasting would be the correct answer. 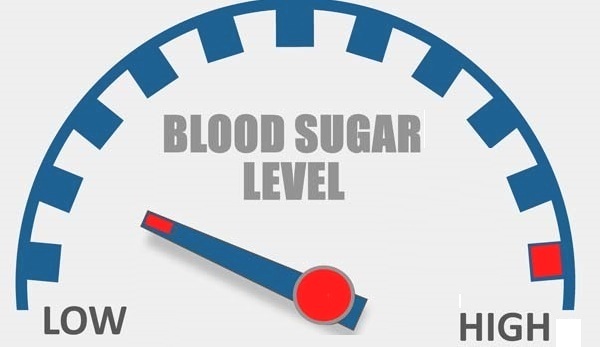 You enter ketosis while fasting much faster, boosting the fat burning process. That means you can do either a 24-hour fasting day or create an eating schedule and meal plans. With all the information available nowadays, you might be wondering: is keto diet safe? Before I was pondering the questions regarding steroid safety and found some of the answers here (website). Now I have questions regarding Keto. Before reading any further, you should know that the ketogenic diet is different for everyone. Some can experience the keto flu; others may not. Some need a cheat day with carbs for dinner more; others don’t. While this type of diet can be very beneficial, it’s not magical. There have been studies on long-term ketogenic diet and its effects. As a matter of fact, this study in obese patients only has positive results to show. They were monitoring the patients for 24 weeks. The results? No side effects of the diet reduced levels of triglycerides, blood glucose, and bad cholesterol. The same study reported elevated levels of HDL, the good cholesterol. Before going any further, there is a general misconception we need to clear up. Nutritional ketosis is the process of breaking fat for energy. Diabetic ketoacidosis is a serious condition that can have severe consequences without proper medical help. At times, people with diabetes may prefer the ketogenic diet, but it is essential for them to follow a strict ketone monitoring system. They also need to keep track of their insulin levels to avoid ketoacidosis. 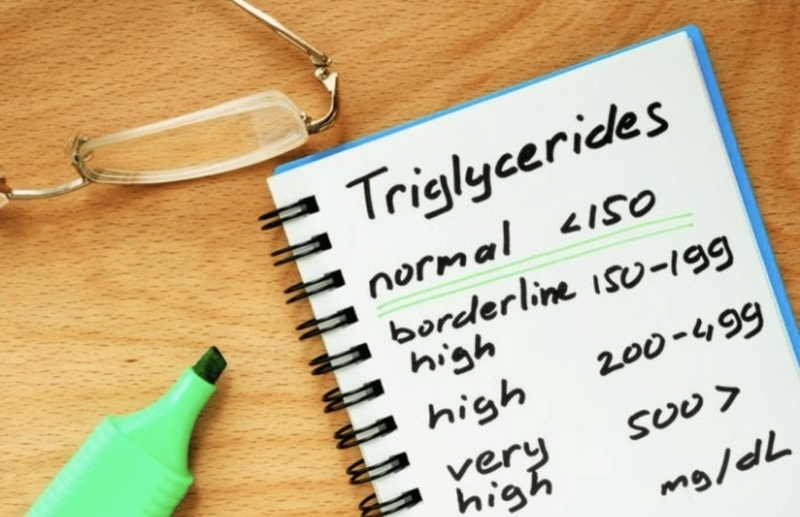 Ketoacidosis affects people typically with type 1 diabetes, and, in rare cases, also individuals with type 2. The symptoms of ketoacidosis develop relatively fast and include vomiting, nausea, dry mouth, weakness, and confusion. Keto diet is all about the healthy fat intake, and these fats are good for you. Extra virgin olive oil, high-quality avocado oil, coconut oil, etc. Replacing all these with poor-quality fats could, on the other hand, be far from healthy and may cause heart disease, heart attack or even stroke. High amounts of poor-quality fats cause high levels of LDL, the bad cholesterol. 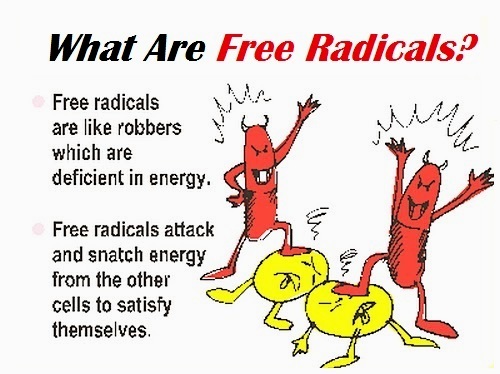 Bad cholesterol means more free radicals in your body that damage the cells and cause oxidative stress. When starting out with the ketogenic diet, you may experience fatigue and occasional headaches, because of the low blood sugar levels. Unpleasant as it may be, this phase is only temporary. After all, your body is adjusting to a new diet; give it some time. When there are too many ketones present in the blood, that puts stress on the kidneys. 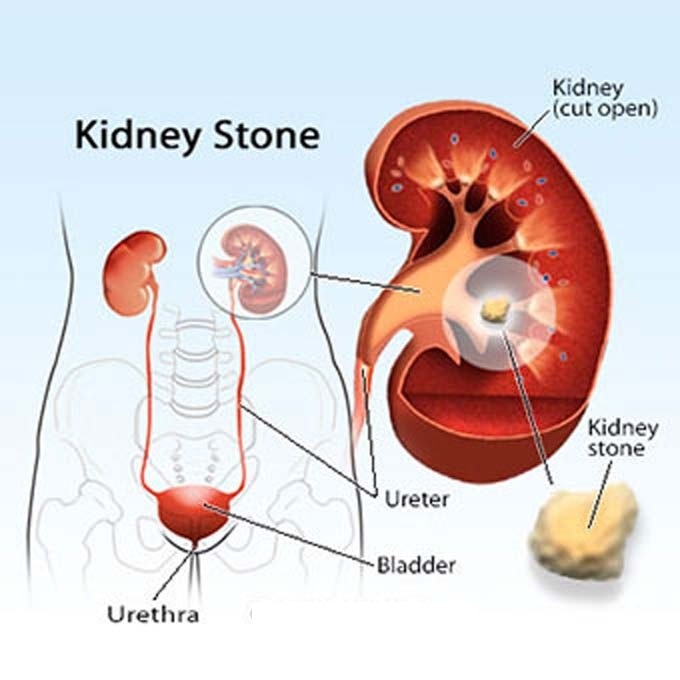 A potential result would be kidney stones. While they can happen, they are a rare side effect. Constipation is a common problem with many people. It’s a potential side effect when changing to a low-carb diet for the first time. Make sure to stay hydrated, stack up on fiber (such as these non-starchy veggies), and magnesium supplement. This type of diet could cause vitamin and mineral deficiency in the long run. Observe your body and provide it with supplements, if necessary. Even though, those that religiously follow this diet claim, that their food provides them with everything required for a healthy body. Ketosis lasts as long as you keep boosting the ketone levels and following a low-carb plan. While it also depends on your body and the physical activity, you can stay in ketosis anywhere between 2 to 7 days. The trick is that people on low-carb diets should stack up on carbs now and again. That’s why we need to ask ourselves the following: how long it is safe to be in ketosis? The answer is not as specific as you may like. It varies from person to person. Constant ketosis is not a long-term goal for a lot of people, and it’s also unnecessary for extended periods of time. On the other hand, there have been cases of people on this diet for more than five years without any significant side effects. 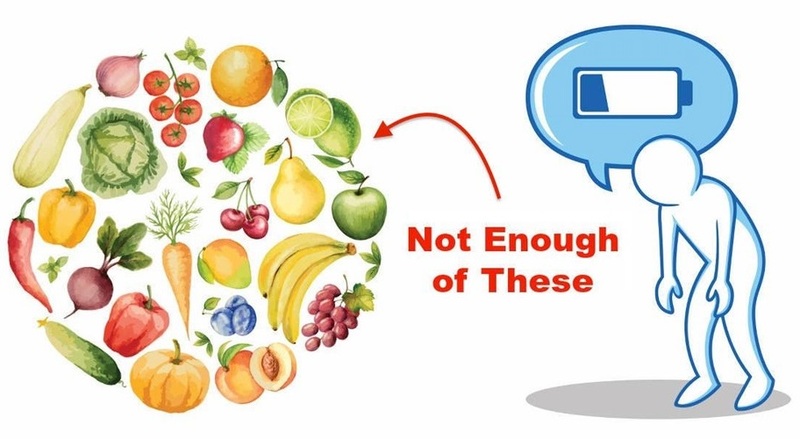 The diet boosts with successful results, but in the long run, it may not be for everyone. There’s no doubt that the ketogenic diet helps produce short-term results. Maintaining a high-fat, low-carb lifestyle indefinitely could cause some health issues. After all, the results also depend on your existing health conditions as well.